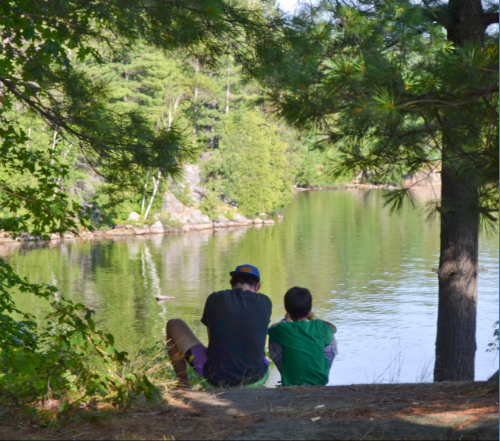 Amici empowers young people in financial need to discover their full potential at overnight summer camps across Ontario. Your support gives young people in financial need the chance to experience the great outdoors and make lifelong relationships. Help a young person discover their potential at camp and beyond. Share your love of camp with an amazing community of volunteers. 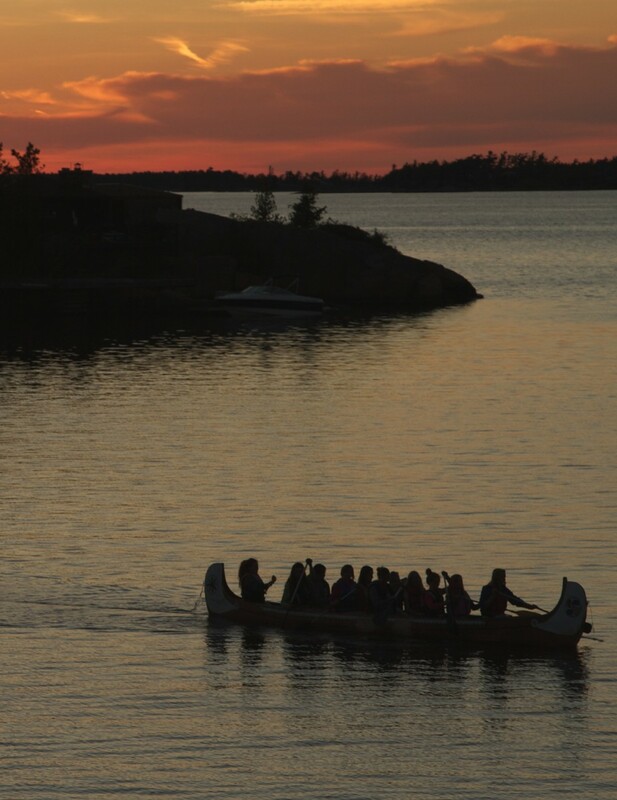 On June 2, 2018, camp lovers, paddlers and sponsors celebrated a record-breaking Canoe Heads for Kids: raising over $220,000 to make camp possible for young people in financial need! Join the YPC on March 27! Join Amici's YPC on March 27 for games, friends, hockey and more! On the surface, you provide financial support to Amici campers and their families. But, you do so much more for these children. You provide emotional support and you are changing lives. Although my family and I do not have any relatives in Canada, we do not feel alone here. We know there are invisible supporters around us.